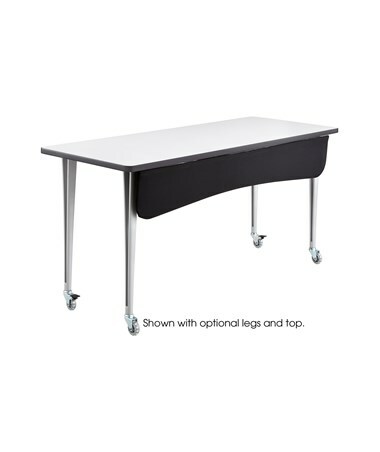 The Safco Rumba Modesty Panel is a great table part for providing leg protection and privacy in a variety of circumstances. 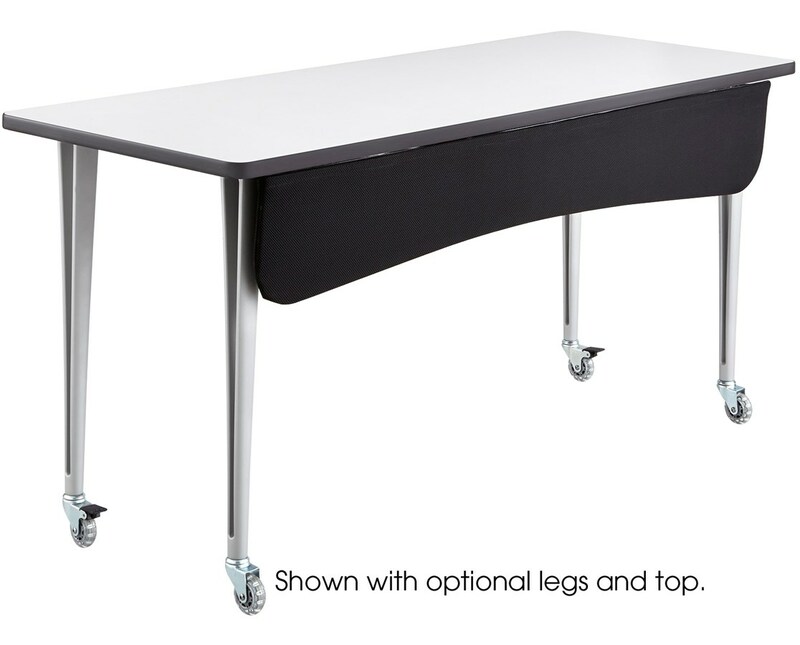 It is designed to perfectly compliment a 60-inch or 72-inch wide Rumba fixed leg tables. The 54-inch wide is for the 60-inch wide table, while the 66-inch wide panel is for the 72-inch table. This panel is made of black mesh fabric and adds a contemporary highlight to the furniture. The Safco Rumba Modesty Panel is available in two different sizes. Please select your preference from the choices above.